VAK trailers are already a concept on European highways. 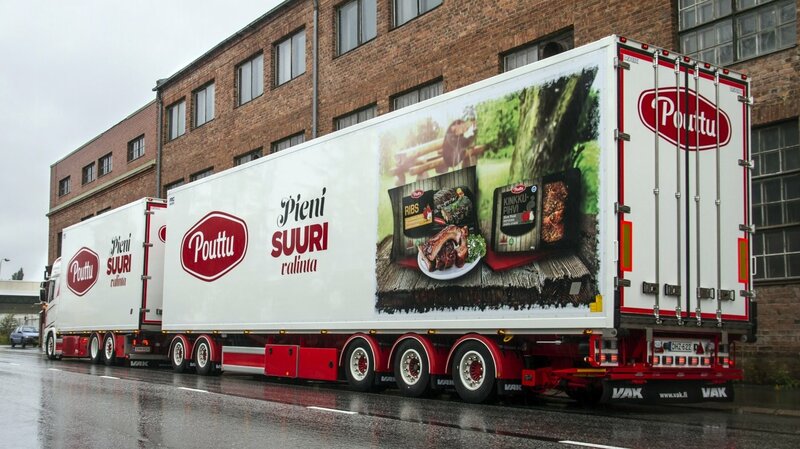 In Finland VAK has been the market leader for temperature-controlled trailers for several years, with over a 50% market share. In addition to trailers, we design and manufacture e.g. Transport bodies, demountable bodies, V-Sliders that link two semi-trailers, dollies, demountables and hooklifts. All VAK products are individually designed, fully finished tools for heavy-duty professional use.